Dogs can learn to do anything that they are physically able to do when they are trained in a positive way. The DogSmith methods engage your pets’ brains, their body and their motivation! 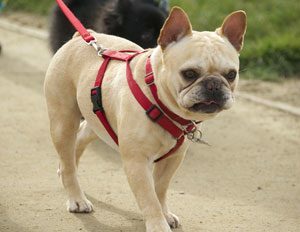 Many of you will be happy with a well-mannered pet dog who lives comfortably in your home and behaves nicely when you are out and about. For a pet dog manners class look for an open Puppy Class, or if your dog is over 6-months of age the Teen Dog Etiquette class will be more suitable. 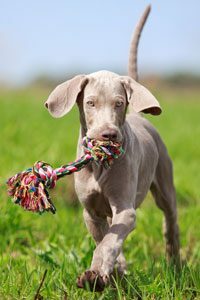 As your dog develops new skills and matures, you can then progress on to the Pet Dog Ambassador program or a Canine Good Citizen course. If you would like to master a specify skill such as “come” or “walk nicely,” then you can join a 6-week specialty class full of fun and games to help you reach your goals. All our training classes are fun for both you and your dog! 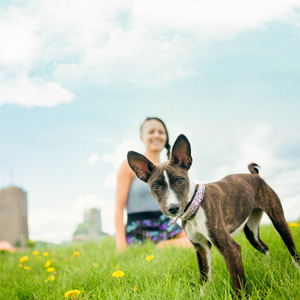 We find that lots of pet owners really enjoy their dog training time, particularly when they see how much fun it is and the strengthened human-canine bond that results from using positive reinforcement. The DogSmith offers so many programs for you to enjoy with your dog. Fun Scent Games, Just for Fun Agility, Tricks, Off leash Etiquette … the list goes on. So, whether you want to run and jump with your dog or enjoy a more relaxed class, we have something just for you! Contact us and Let us know your goals and we can help guide you to the right class for you and your dog. Your DogSmith – Helping Pets Become Family !